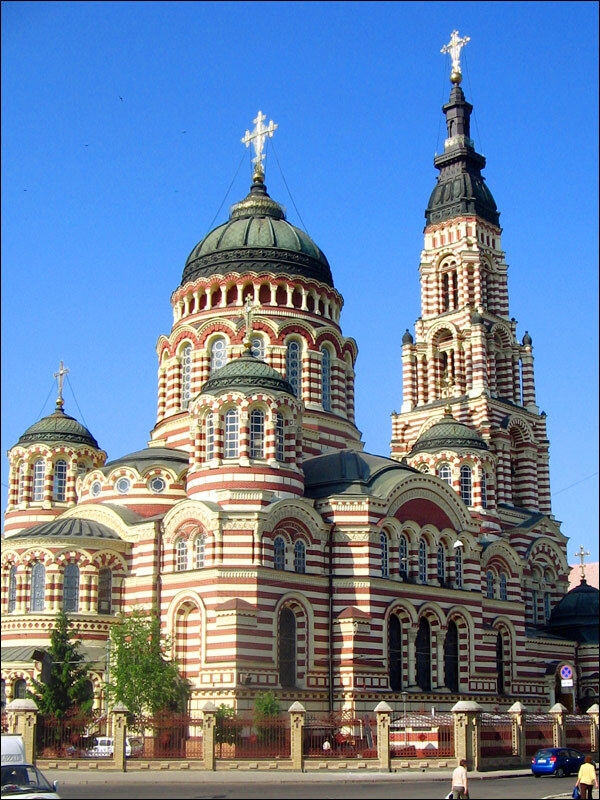 Related articles: Seven wonders of Ukraine. 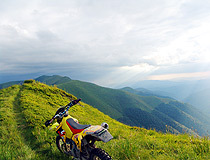 Ukraine is a country with great tourist potential. 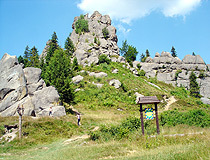 Up to 2014, more than 20 million foreigners visited Ukraine annually, primarily from Russia, Moldova, Belarus, neighboring countries of Eastern Europe, as well as the United States, Uzbekistan, and Israel. However, only about 6% of those who arrived (1.23 million in 2011) declared tourism as the purpose of the trip, mainly from Russia (40% of all tourists), Poland (11%), Belarus ( 9%), Germany (6%), the United States (4%). In 2014, after the beginning of the armed conflict in the east of Ukraine, the tourist attractiveness of the country fell sharply. In 2015, Ukraine was visited by 12.4 million people including one-day visits. And only about 15 thousand people declared that the purpose of the trip was tourism. The loss of such a popular tourist destination as the Crimea influenced the decrease in the number of tourists too. 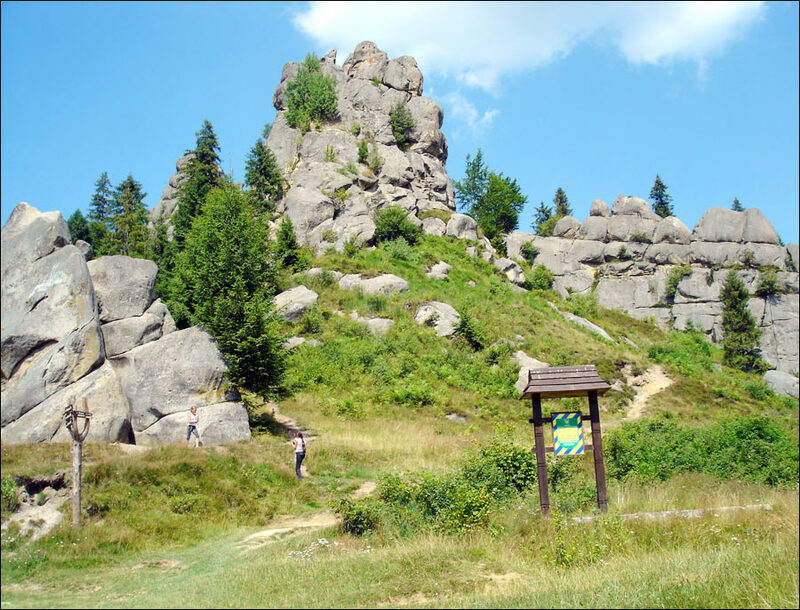 The sphere of tourist interests in Ukraine includes both active types of recreation and sports tourism, such as rock climbing and skiing, and travel with cognitive purposes - exploring the rich archaeological and religious history of Ukraine, its culture and nature. Also, the numerous medical resorts located literally in all regions of Ukraine are gradually becoming more popular. Ukrainian cuisine is very diverse and delicious. 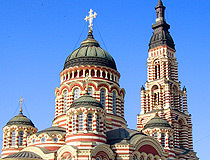 21 April, 2019 / Church of the Nativity of the Blessed Virgin in Vorokhta. 17 April, 2019 / Wooden Church of St. Basil in Cherche. 3 April, 2019 / Church of St. Basil the Great in Cherche. Citizens of more than 50 countries including the countries of the European Union, the United States, Canada, Japan, Israel, Brazil, Turkey, Russia can enter Ukraine without visas for up to 90 days during any 180-day period. Citizens of more than 30 countries including Australia, China, India, Mexico, Saudi Arabia can enter Ukraine by receiving visas upon arrival at Kyiv-Boryspil airport, Kyiv International Airport (Zhulyany) and Odessa International Airport for a stay of up to 15 days. To get a visa upon arrival, you will need to provide one of the following documents: an invitation or documents confirming the tourist purpose of your trip or a document confirming investment in the economy of Ukraine. 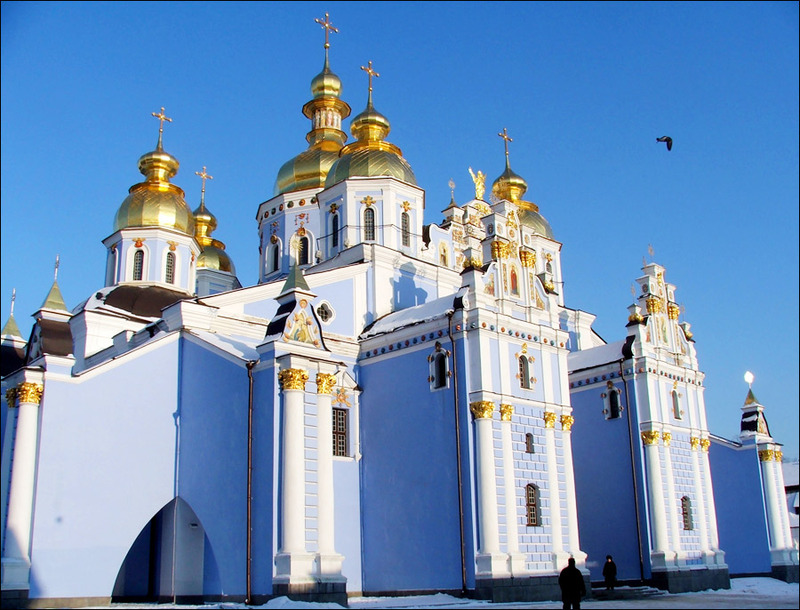 Kyiv - the historical capital of the Old Russian state (Kievan Rus) and present Ukraine standing on the Dnieper River. It is known for its old cathedrals and monasteries, wide boulevards, scenic views, and a variety of cultural institutions. 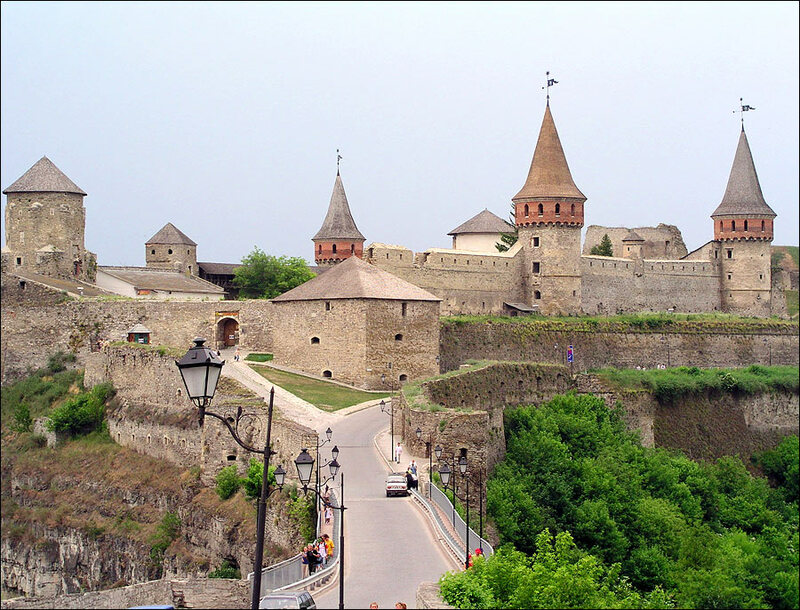 Kamianets-Podilskyi - a medieval historical and cultural complex, one of the oldest cities of Ukraine with a magnificent fortress. 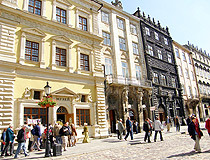 Lviv - a medieval “old town” with unique architecture combining Polish and German elements; the historical center of Lviv is included in the UNESCO World Heritage List. 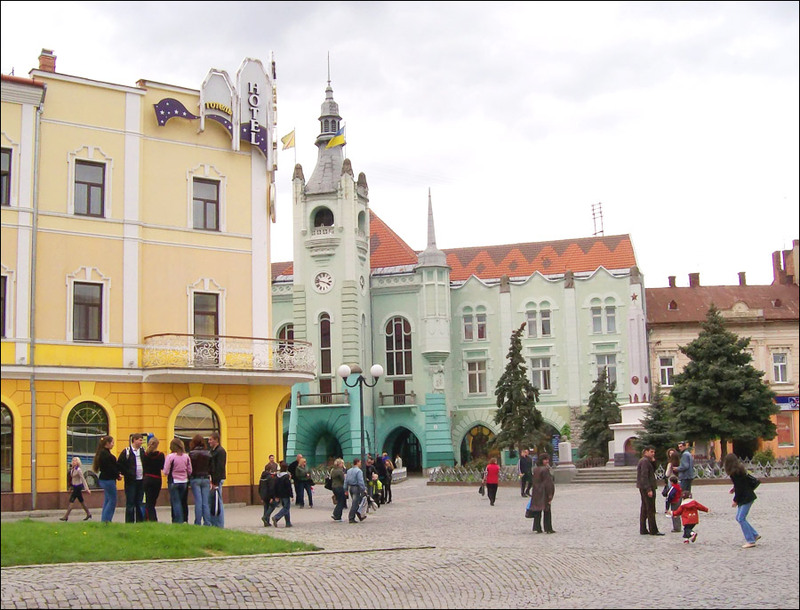 Mukachevo - an important cultural center of Transcarpathia with a number of preserved monuments of architecture including the Palanok Castle. 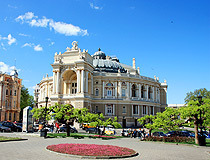 Odessa - a port on the Black Sea with a lot of beaches and a unique mixture of different cultures. 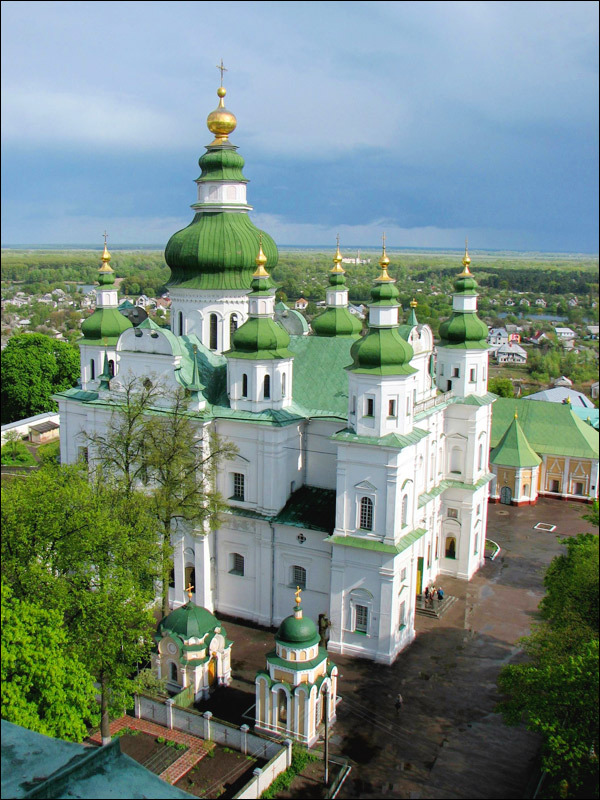 Chernihiv - an old city with a lot of churches and other architectural monuments, one of the largest towns of Kievan Rus. 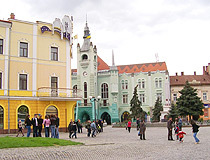 Chernivtsi - the historical center of Bukovina and an important cultural center of Western Ukraine with an interesting architecture in the Austrian style, similar to Ivano-Frankivsk. 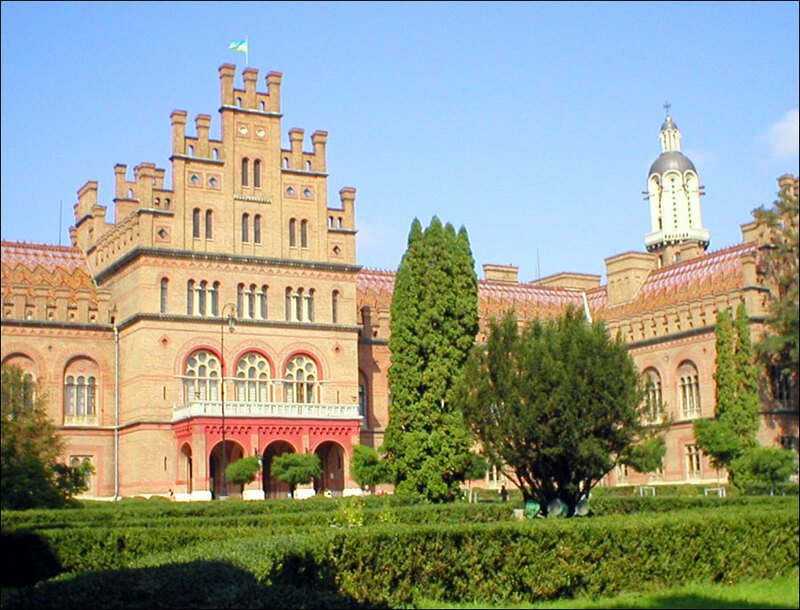 The architectural jewel of Chernivtsi is the ensemble of the former Residence of Metropolitans of Bukovina included in the list of UNESCO World Heritage sites. 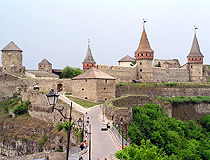 Castles of the Golden Horseshoe: Olesko Castle, Pidhirtsi Castle, Zolochiv Castle in Galichina (Lviv oblast). 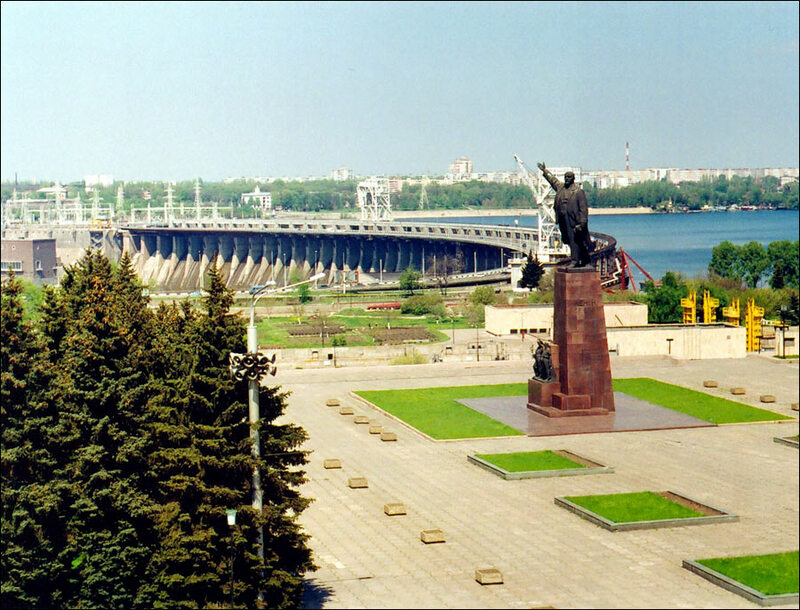 Dnipro - a relatively young city with numerous monuments, interesting museums, progressive modern architecture, the longest embankment in Europe (23 km). 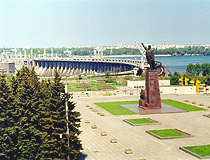 Kharkiv - the first capital of Soviet Ukraine with a unique architecture, a lot of monuments, theaters, museums. 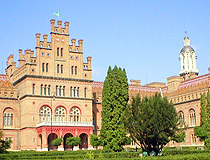 Zaporizhia - the longest avenue in Europe (15 km), the Dnieper Hydroelectric Station, Khortytsia Island (the largest island on the river in Europe) with the Zaporizhian Cossacks Museum. Nikolaev - also known as the City of Brides. 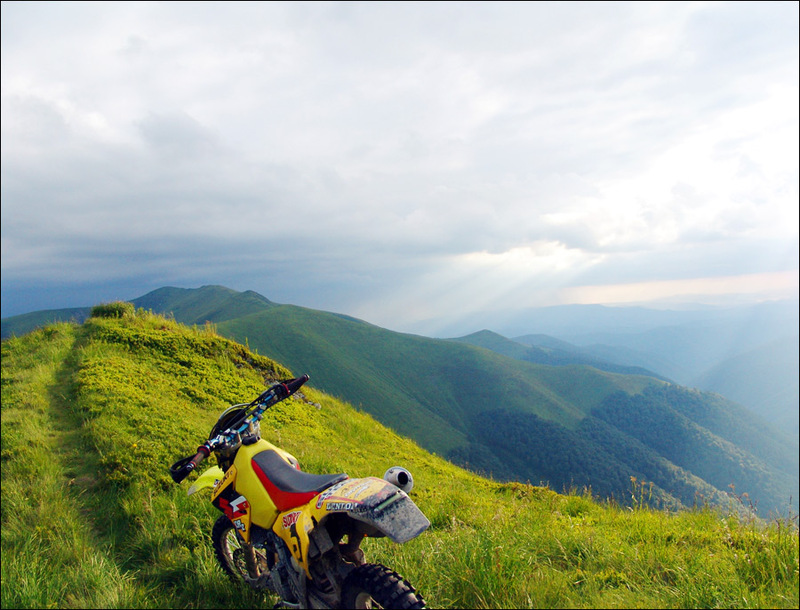 Carpathian Mountains - picturesque mountain landscapes with extensive opportunities for mountain skiing and hiking, healing springs. 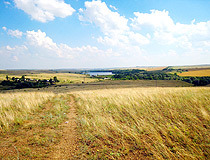 Beach resorts on the shores of the Black and Azov Seas. The Dnieper River - cruises, fishing, beaches. Pip asks: Do you know how much Ukrainian currency we can take in to Ukraine. I read somewhere is was no more than 1,000 of their own currency, but up to 10,000 USD. Thank you. You have almost the right info, cash per one person, regardless of age, that you can have (subject to oral declaration) is the equivalent of 10000 Euro. Also, I would recommend to bring your Visa/Mastercard instead of cash, it is safer and there are a lot of ATMs in Ukraine nowadays. 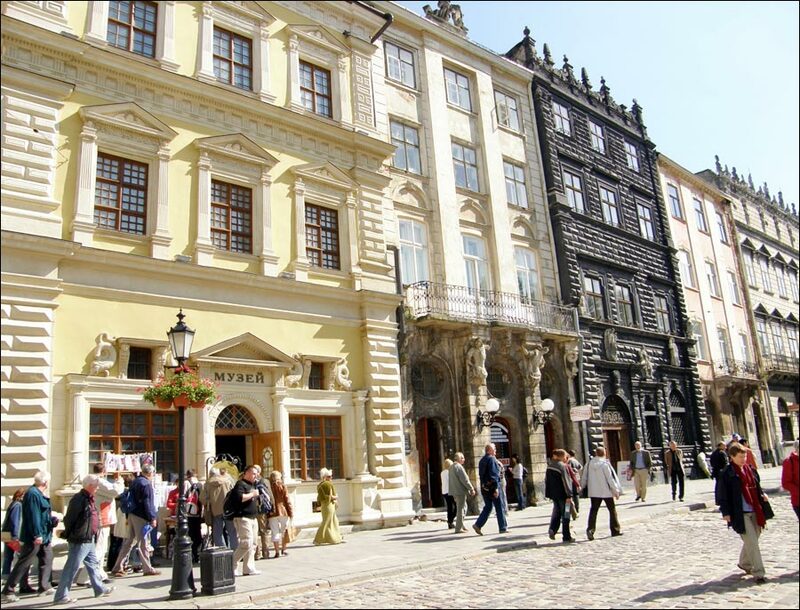 George W asks: What are the top 5 most visited Ukrainian cities for foreigners? 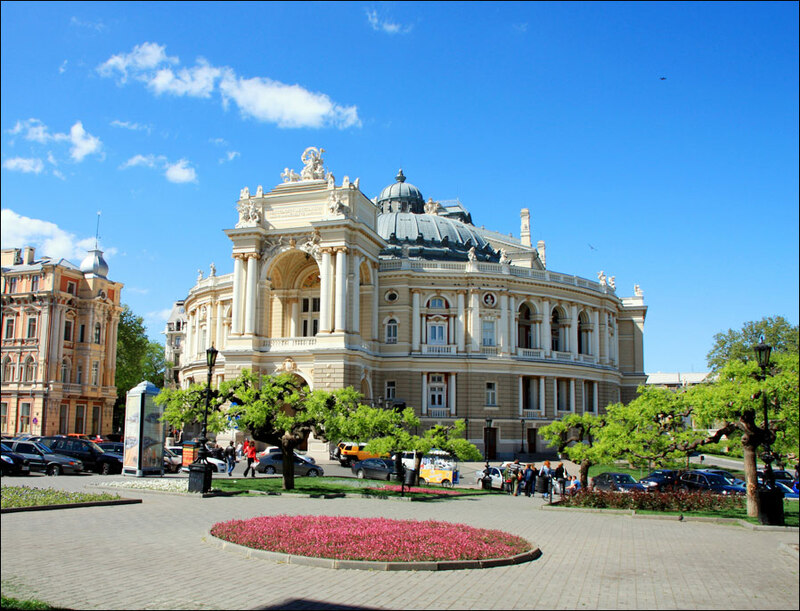 The most popular places among the foreign travelers visiting Ukraine are Republic of Crimea, Kiev, Odessa and Odesskaya oblast, Sevastopol, Lviv and Lvivskaya oblast. Sid asks: I am from England, how much money can I carry from UK to Ukraine as a tourist? You can take the sum of up to 10,000 Euro in cash without filling up special documents. But you can take your card with you with any sum you want. There are no problems of getting cash from it on the territory of Ukraine. Thank you so much for your help, I have really been enjoying your site and appreciate all the information you reveal here! I have hopes of visiting your beautiful country in the next six months and the articles and information you provide will help me prepare for this trip. I have found your site to be very useful and easy to use. 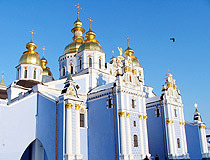 The information was very useful,I will be visiting the Ukraine in February and am looking forward to it very much and will also be hiring a personal guide if I can find a good one. 2008 I decided as a women of 50 along with my 33 yr old son and 18 yr daughter to search for my deceased fathers family who reside in a small village in the region of Ivano-Frankivsk. Not speaking the language and having no idea of the type of people or standards we would encounter, we set off from London overland by coach. We arrived in Lviv coach station which is something out of the 50's I truly thought we had made a mistake to make this journey. After settling in our hotel which I have to say was more than comfortable we explored the city. Lviv offered something for the different age groups in our party. The truly amazing opera house, serene yet opulent churches cafe culture which is just as good as Vienna and an array of lovely people. At 3.00 a.m. in the morning I felt far safer than walking around the city of London. Be warned the month of August can be exceedingly warm. The next day we travelled to Ivano-Frankovsk (which again did not let me down) where we were met by our village family and taken to their home. Hospitality is foremost in Ukraine, food was truly organic, Vodka drunk in copious amounts tastes far superior to what we have in the U.K.
Would I go back, yes, yes, yes , in fact this year will be my 4th visit to such a magnificent country with its splendid forest, lakes, medieval towns and cities and the most welcoming people ever.